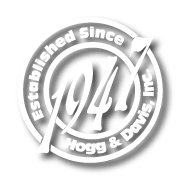 In the tradition of its multi-purpose trailers, Hogg & Davis, Inc. brings you the CRP140. 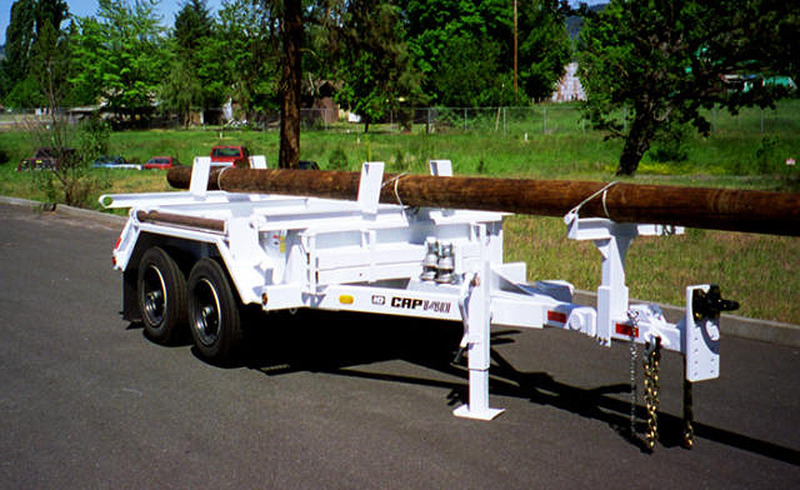 Available in single or multiple reel configurations, the CRP140 offers complete job support hauling capabilities. 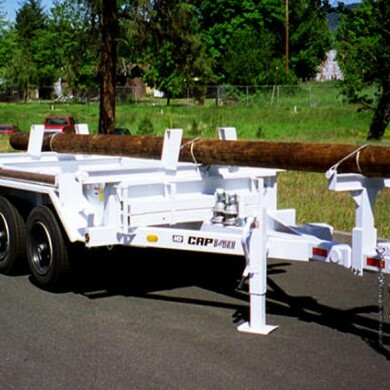 Optional pole bolsters add to its versatility to make it the only trailer you’ll need. 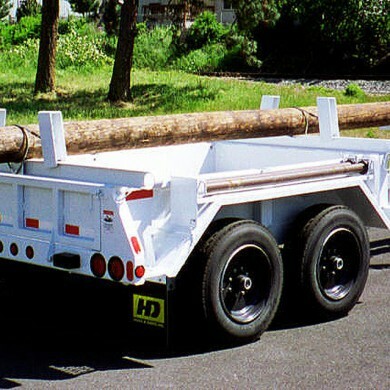 Its 14,000 lb. 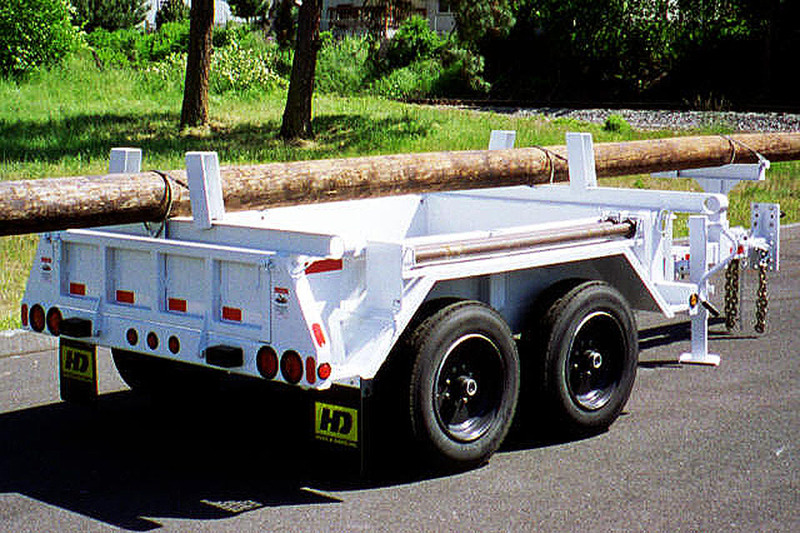 tandem axle design provides stable, smooth hauling. Its rugged 11 ga. formed steel sides provide solid protection against the banging and abuse cargo bodies endure. This one’s built for the long haul.